Want to know what life has in store for you? Would you like to have a solution for something? Is something bothering you ? Get a reading and see what life unfolds and get accurate solutions for all your problems. 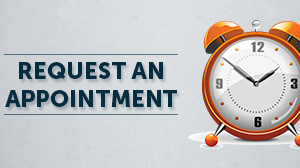 Suleena’s solutions are a combination of diverse remedies depending upon the problems related to an Individual. "I am an Honest Reader, so please keep an open mind." "I am not here to give you false hopes and say things just to make you feel better." "I am not here to judge you but to help you with your situations." "In my reading sessions I use my Tarot Card Deck along with the help of my Spirit Guides and Guiding Angels, I will tell you what I feel and see and will try to guide you in the right direction. Dr.Suleena is a certified SPIRITUAL HEALER and Registered Medical Practitioner by the Indian Council of Alternate Medicines. She is also a SPIRITUAL COUNSELLOR and a PSYCHIC READER. Nothing seems more overwhelming than the thoughts about what will happen in the future. People often come into the grip of thoughts of insecurity about the future. People may have a lot of work at hand but they become anxious and worried when it comes to executing the plans. People always doubt if everything will be alright in future. There are several people all over the world who may be worried about different things. Some may be worried about their professional life, some may be worried about their family and finances while others may be anxious about their health. 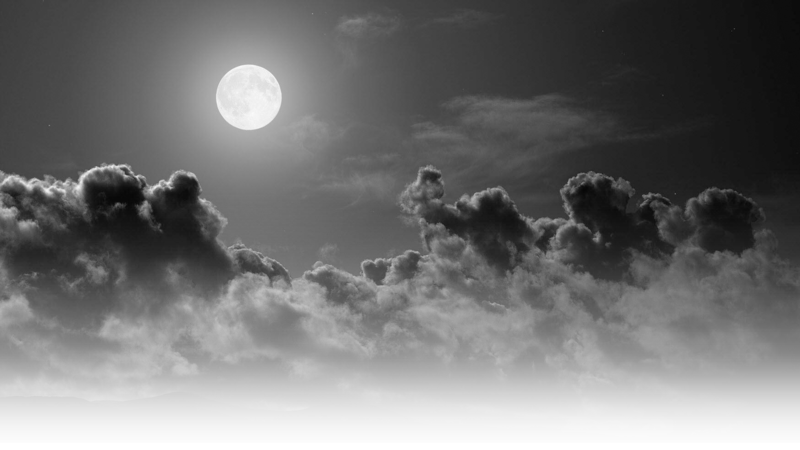 In order to bring in some hope, people approach different astrologers and fortune tellers. 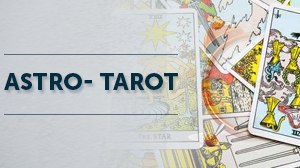 In addition to this, tarot reading is something which can solve many problems. People can experience the purity of tarot reading with Suleena Tarot. This website is an extremely great option for people to experience Tarot reading, Psychic Reading, Love Spells, Vashikaran and Distance Reiki n Spiritual Healing. The website basically focuses on Delhi and Northern region of India however it does serve the world at large. 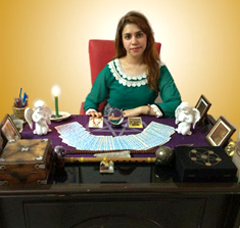 This tarot card reader in Delhi can surely help solving all problems of life. Many questions may be burdening people and no answers are to be found. 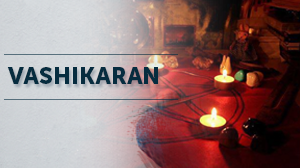 In such situations, Suleena Tarot proves to be the best amongst different Delhi astrologers. Suleena Tarot is sincerely concerned about the future of people and solving all problems of people which come in the way of wellbeing and happiness. Suleena Tarot is a great path to divination. People can easily come to know what the future has in store for them. They become prepared to face anything with the predictions of this tarot card reader in Delhi. People of Delhi and the entire northern region have got great results and the predictions have proven to be true to a great extent. Asksuleena.com takes into account the past, present and future of an individual. Considering these, people get to know their state of live and future. Nothing seems hopeless with Suleena Tarot Reader. The website has provided the people of Delhi good guidance on how to move on in life without being caught in any turmoil. It is simply a great way to try to bring in good luck and fortune into life. With the increasing worries and tensions about future, Suleena tarot has definitely evolved as a ray of hope for people of Delhi and Northern India. Its users have developed an unbreakable trust owing to the results which they get. Any physical, mental or emotional n Spiritual tensions are solved by them. Get a reading and see what life unfolds and get accurate solutions for all your problems. Suleena’s solutions are a combination of diverse remedies depending upon the problems related to an Individual.